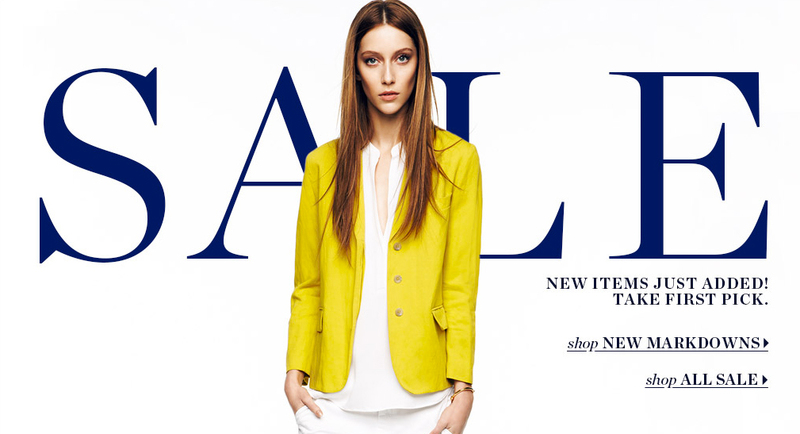 Nothing better than a new round of markdowns at Shopbop! Before my next pool day, I’m picking up this adorable tunic. Other summer staples to add would be this striped Equipment blouse (obvi), these Rebecca Minkoff wedges or these RED Valentino bow wedges – I can’t decide. CLICK HERE to shop.